We all want a beautiful, healthy smile that we can’t help but want to show off to everyone we meet. As we get older, having a beautiful smile feels increasingly important but we feel as though we don’t have the time or energy to dedicate to traditional braces. Invisalign - the clear alternative to traditional braces - brings convenience to the forefront for many people looking to straighten their teeth. While you may have heard about the benefits of Invisalign, are you familiar with the technologies in place that make Invisalign the most user-friendly option in teeth straightening? At Sixth Street Dental Aesthetics, we’re dedicated to bringing our patients closer to the smile of their dreams with the easiest, least-invasive techniques possible. That’s why we’re here to show off some of the incredible techniques used for Invisalign images, treatment, and more. For people with traditional braces, one of the most dreaded aspects of having braces involves having to create a mold of your teeth. These molds - created on trays far too big for your mouth and filled with a goo that dries around your teeth - typically make patients gag, feel nauseous, and leave a bad taste in their mouths long after the mold is taken. The makers of Invisalign decided there had to be a more comprehensive and user-friendly way to create a mold for the teeth. 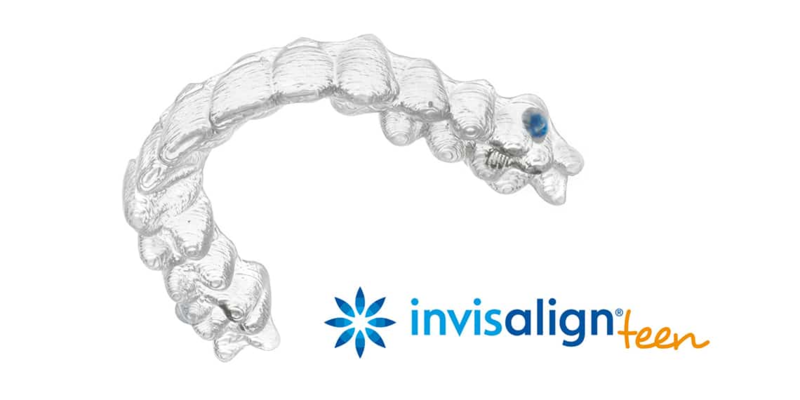 All Invisalign treatments begin with an iTero 3D scan of the patient’s teeth. The iTero 3D takes Invisalign images using a camera about the size of a quarter. The scanner takes 6,000 images per second, and after a few moments, creates a 3D image of your teeth. 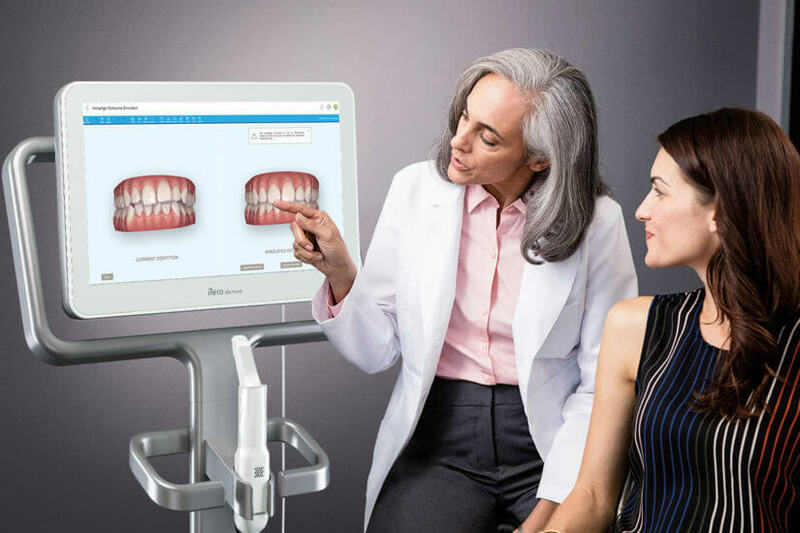 This Invisalign image is interactive and super accurate, allowing orthodontists to fully envision how your teeth will be moved. Best of all, these Invisalign images can simulate your outcome after treatment, allowing you to see in advance what your smile will look like after treatment and track your progress from start to finish. The predictive nature of Invisalign scans from the iTero 3D scanner put to shame the outdated practice of using a goopy mold for traditional braces by providing full transparency in your treatment. The iconic aspect of Invisalign treatment is the clear aligners that patients change every 1-2 weeks to gradually shift their teeth into place. These aligners, as opposed to cheaper competitors, are constantly tweaked and innovated by industry leaders to make them more comfortable for Invisalign patients. 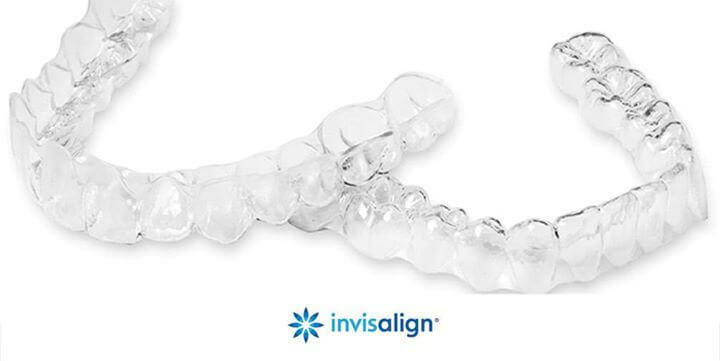 Invisalign aligners are now made of a material called ‘SmartTrack’ while was developed using decades of expertise in biomechanics and material science. After 8 years of research dedicated to sorting through more than 260 materials for Invisalign aligners, SmartTrack was chosen for its incredible comfort and control capabilities. SmartTrack aligners, as opposed to other materials, are designed for maximum comfort, making changing aligners every week or two painless. The aligners have a snug fit around your teeth - brought to you by super-accurate Invisalign images from the iTero 3D Scanner - that allows even pressure distribution and even, constant force. The SmartTrack material allows your orthodontist to have 75% more predictability over the outcome of your teeth and speed up treatments up to 50%. For you, this means you’ll have the smile of your dreams faster than you ever could have imagined. Unlike traditional braces, Invisalign can be removed at any time, making it tempting for some patients to not wear their aligners for the recommended 22 hours a day. These 22 hours a day are crucial because, much like people who are done with braces and now just have a retainer, your teeth can move back to their original positions if you don’t wear them. That’s why Invisalign Teen incorporates a compliance indicator system, designed to make sure teens are wearing their Invisalign. Using a blue dot on tone of the back molars, orthodontists can keep track of whether or not patients are wearing their aligners as directed. When worn 22 hours a day between checkups, the blue dot will fade to white from the acidity of saliva, letting your dentist know that you’ve been wearing your aligners as directed. 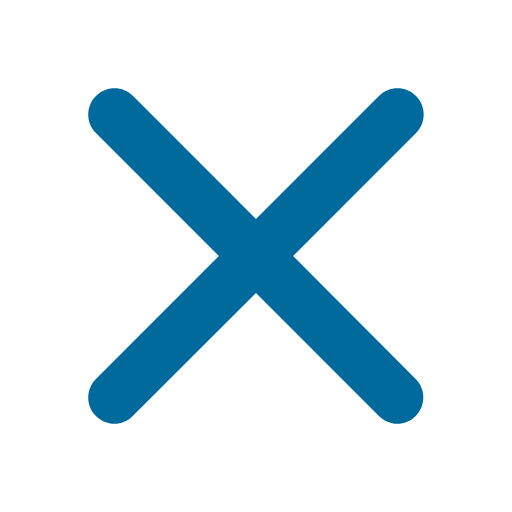 If the dot is still blue by your next set, it’s clear that you need to wear your aligners more. The compliance indicator is also a good way to tell if treatment is effective or not. If your teeth don’t appear to be moving the way they should, your orthodontist may automatically expect that you haven’t worn your aligners. However, if the indicator shows that you’ve been wearing them for the recommended hours, your orthodontist may suggest longer wear times per set of aligners or have you re-scanned for new aligners. Invisalign’s advanced system is jam-packed with a variety of technologies that make patients lives easier from start to finish. Think Invisalign may be right for you? Get in touch with Sixth Street Dental Aesthetics to make the first steps in getting the smile you’ve always dreamed of.